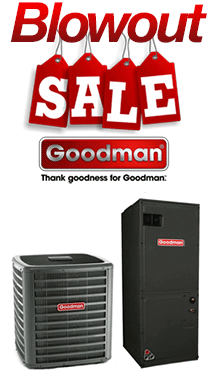 Compatible with Goodman and Rheem products! 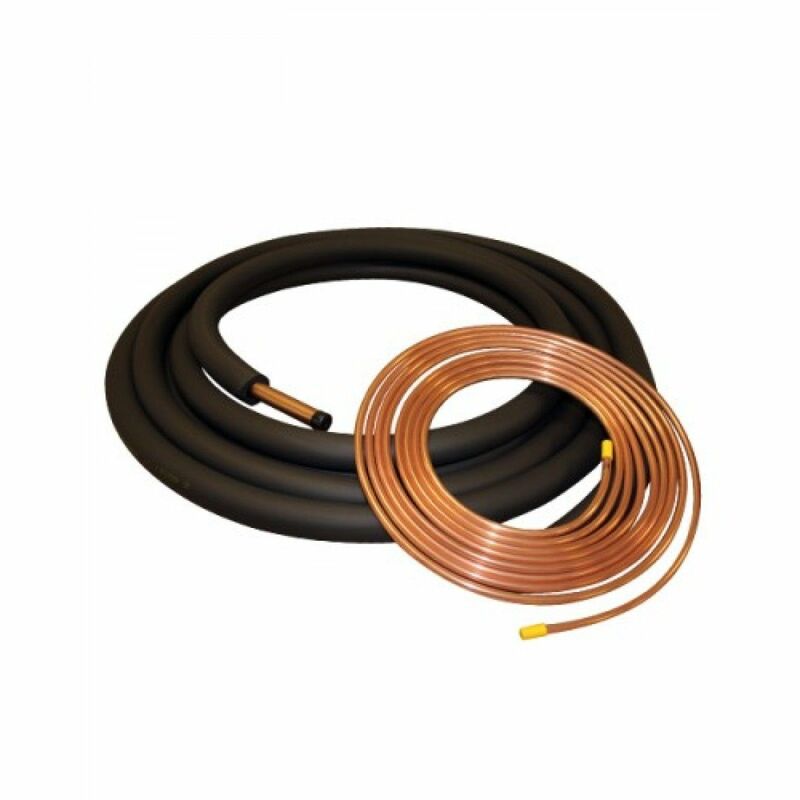 These copper refrigeration tubing and insulation materials connect the indoor and outdoor components of a central air conditioning/heating system. The tubing is easily connected by sweating the lines with solder. Manufactured in accordance with the American Society for Testing and Materials (ASTM) Standard Specification B280. 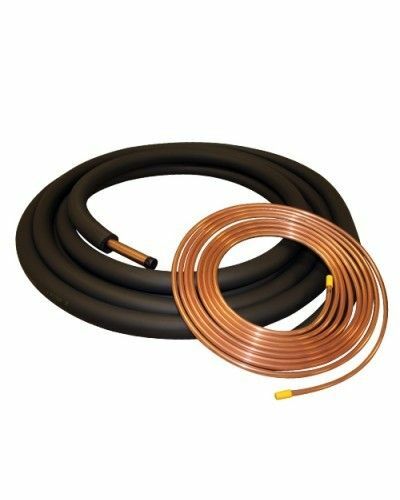 These are sold in pairs (liquid and suction line) with the appropriate size insulation and come in 50 foot lengths for Goodman, Rheem, and Spacepak. They are individually coiled for ease of shipping.